Beat Electronics focuses on the production of speakers and headphones. 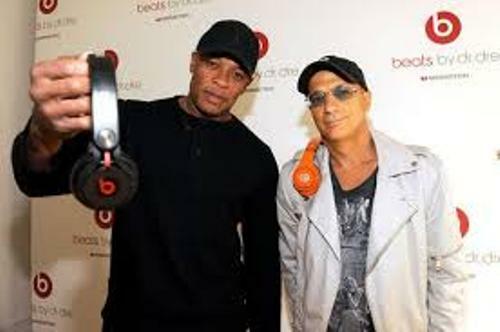 Monster Cable Products was the company which had partnership with Beats Electronic. The original products were manufactured by the company. The Beats music service is another product from Beats by Dr Dre. It was launched in 2014 to expand the market of this company. 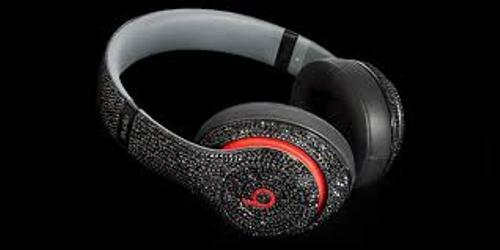 Don’t underestimate Beats by Dre for the brand was worth 1 billion dollar based on the report in 2013. 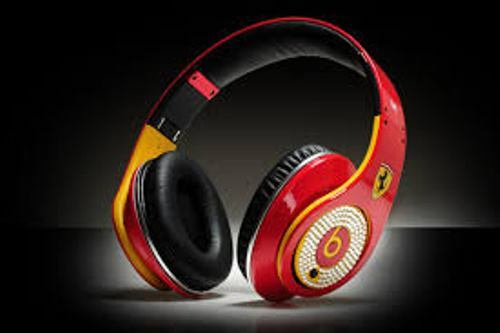 Moreover, it has 64 percent market share in United States for the headphone which cost more expensive than $100. HTC is the Taiwanese Smartphone maker which owned Beats by Dre in a period of time. In 2010, the stake was reduced up to 25 percent. In 2013, HTC decided to hold the remaining stake back. In the end of 2013, the minority shareholder which replaced HTC was Carlyle Group along with lovine and Dr. Dre. Beats by Dre had the largest acquisition on 1st August 2014 after Apple Inc bought it in the price of 3 billion dollars in stock deal and cash. Find out another company in Barclay facts. In 2006, Beats by Dre was formally formed. The reason for the establishment of the company was based on two primary problems that lovine perceived in the music industry. It concerned with the piracy on the music sales as well as the standard audio quality of the plastic earburds by Apple. 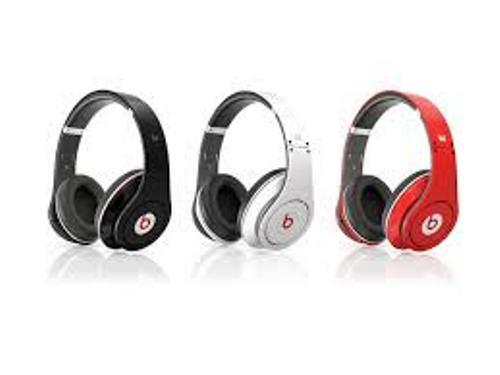 The first product of Beats introduced to the market was Beats by Dr. Dre Studio headphones. It was released in the end of 2008. Monster Cable was a company which headquartered in Brisbane, California. It focused on the audio and video component manufacturing. 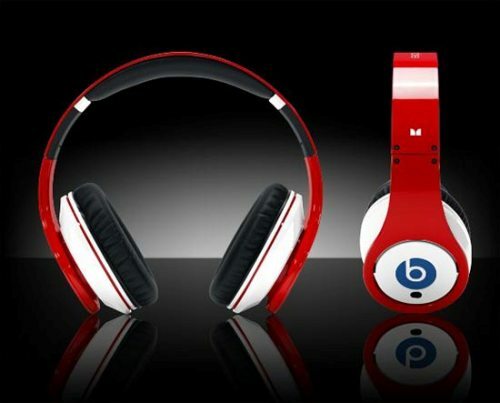 Initially, Beats worked with this company to manufacture their products. Check Atari facts here. What do you think on facts about Beats by Dre?